T.W. 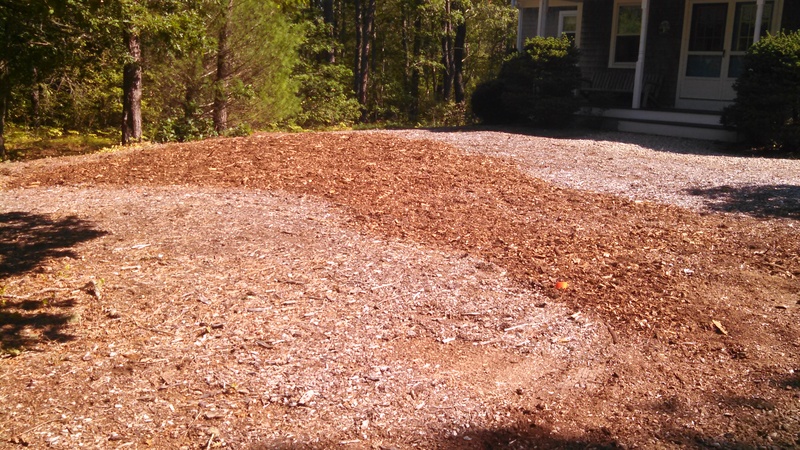 Nickerson, Inc. is fully licensed and experienced with septic installations, upgrading to Title V, and minor repairs. 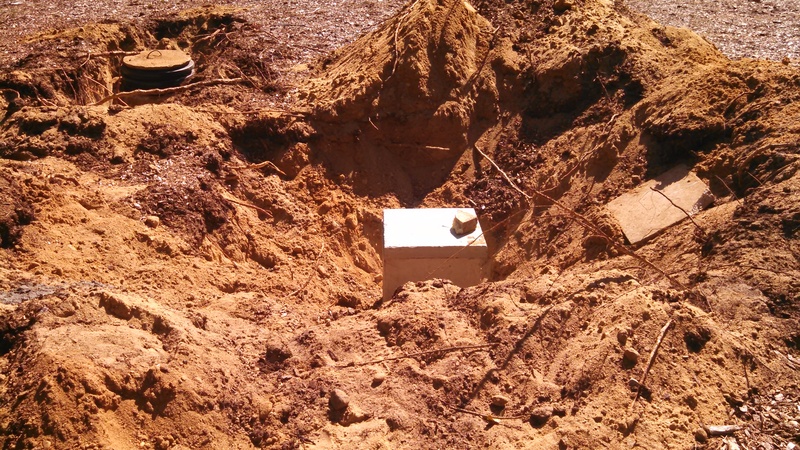 Please call or email us with your engineered septic plans to obtain an installation estimate. 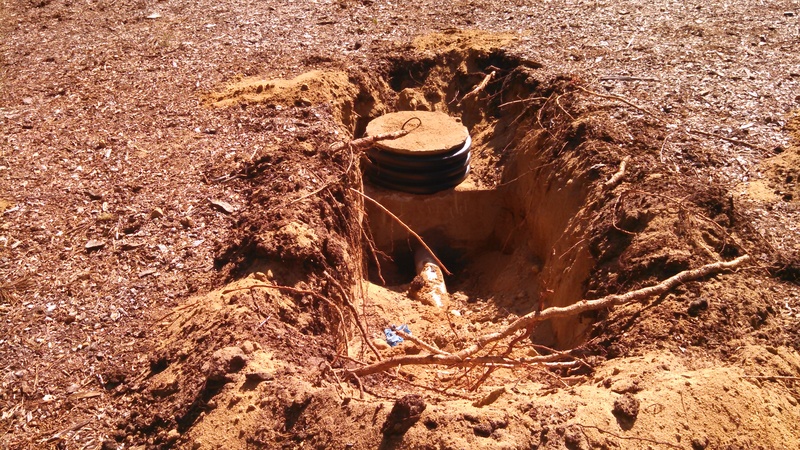 If your septic recently failed a Town's inspection, you can contact us with the offical inspection report to obtain a repair estimate.